Alan is from Cullybackey, Northern Ireland, and his first season with FMM was 2017. 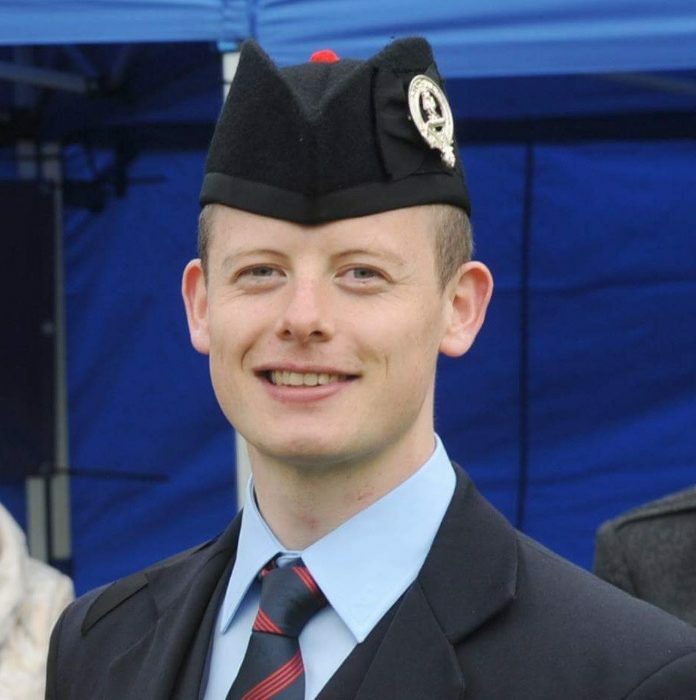 Alan previously played with Cullybackey Pipe Band for 11 years and the St Laurence O’Toole Pipe Band. Outside of highland piping he plays whistles, Uilleann pipes, and reelpipes, performing in festivals across Ireland, Switzerland, Russia, and Germany, as well as appearing on various BBC/ TG4 television programmes. 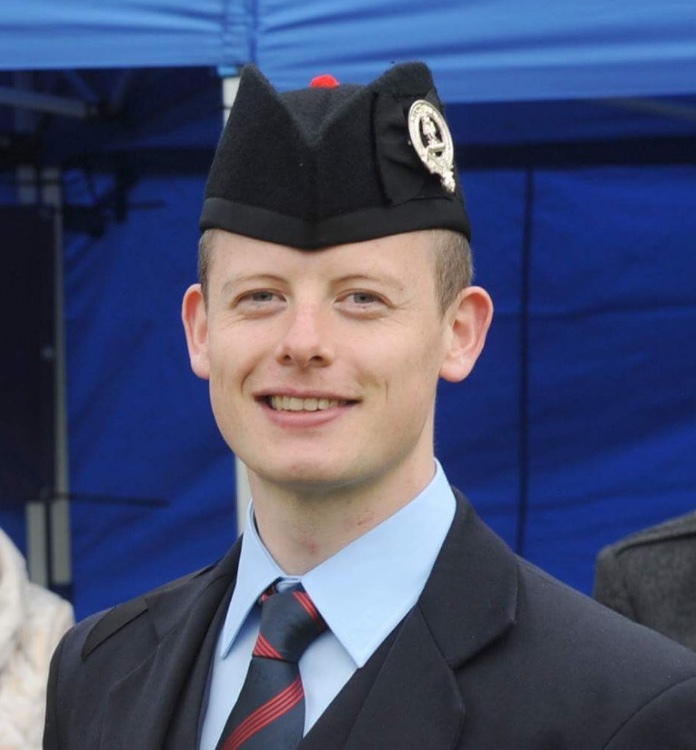 Alan graduated with a 1st class honours Law degree from the University of Dundee in 2014, and is currently studying Medicine at Queen’s University Belfast.